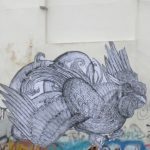 Last November, I took a leap of faith and booked my first solo trip abroad. I headed to the Netherlands. Having never traveled alone before, I needed to be safe, smart, and strict about my spending. I enjoy comfort and privacy, so costs add up quickly with both an international hotel and a flight. 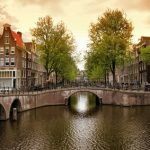 Through my research, there appeared to be five reasons why the I Amsterdam City Card was the best option. It allowed me to be smart about my spending, my time, and my safety. Some travelers learn about a culture by walking the streets. Others prefer visiting museums. 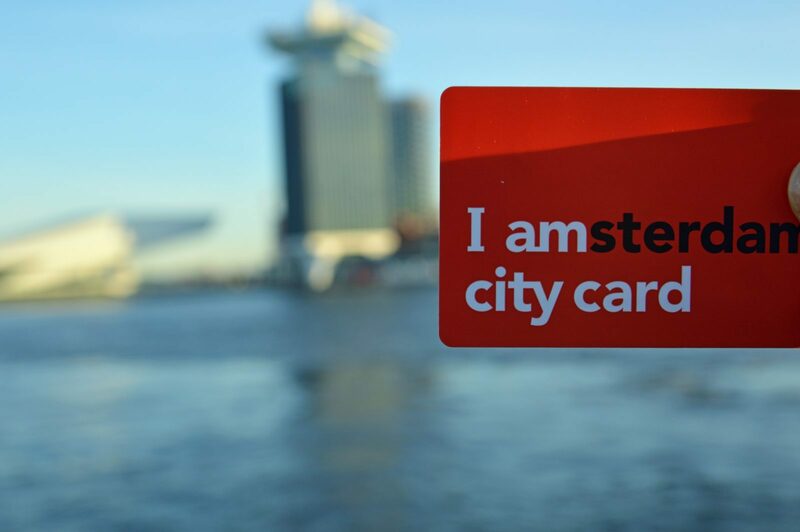 The I Amsterdam City Card lets buyers experience both. Included are entrance to numerous museums as well as more embedded experiences. Muiderslot Castle lets visitors explore the remnants of a 13th century castle and grounds. Walking through, one recognizes the need for strong Dutch defense in a time of monarchical expansion. The Portuguese Synagogue tells the story of the safe haven provided to the Jewish people prior to World War II. The Van Gogh Museum and the Rembrandt House let visitors view the works of the Dutch masters in a chronological and biographical manner. 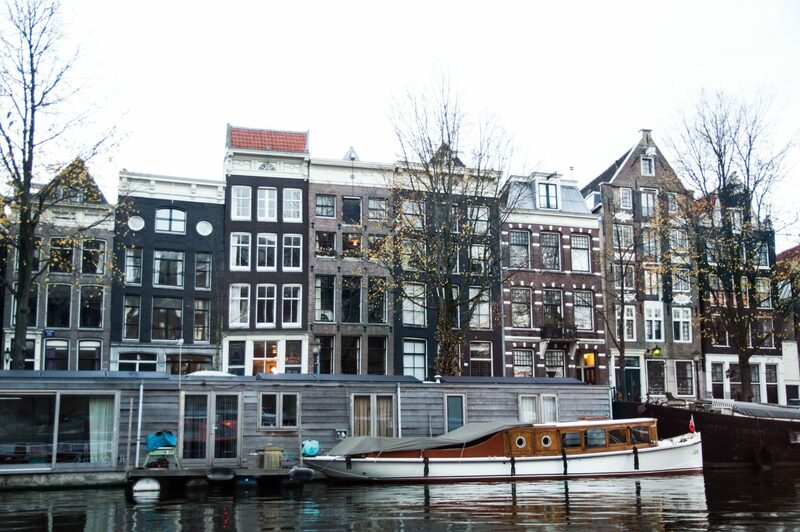 A visit to Amsterdam is not complete without a boat tour along the canals. In the daytime, it’s a quick way to view the different bridges and styles of homes without breaking a sweat. In the evening, the street lights shine on the most vibrant homes while illuminated windows give tourists a glimpse into the quotidian habits of the Dutch. Multiple boats depart every hour at various docking stations, making it a breeze to jump aboard at anytime. 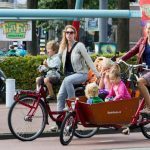 Public transport is also included in the cost of the I Amsterdam City card. This includes trams, busses, and metro trains within Amsterdam as well as to other nearby towns and cities. Travelers will get to enjoy the renown tulip and flower fields famous to the Netherlands. Heading northeast will get you a trip to Haarlem or the beach of the Nordzee. 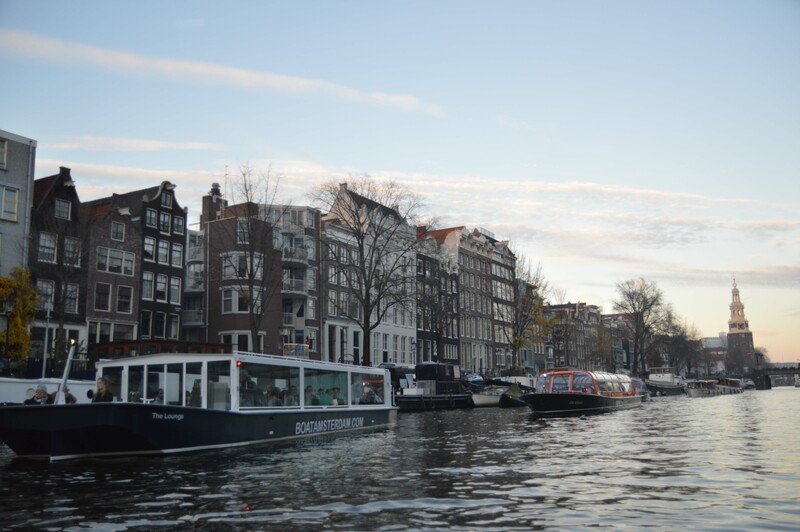 One of the best features of the I Amsterdam City card is that it is available no matter how long your length of stay. 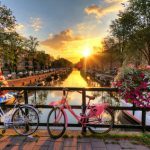 While other cities offer packages for a three- or seven-day option, the I Amsterdam City card is available at varying lengths. With increments of 24-, 48-, 72-, and 96 hours, the card allows travelers to make a smart decision regarding how much to spend. An added bonus to the I Amsterdam City card is the extra discounts on attractions and dining. There are discounts at popular tourists attractions like the Rijksmuseum and the Heineken Experience, even though entry isn’t included with the card. 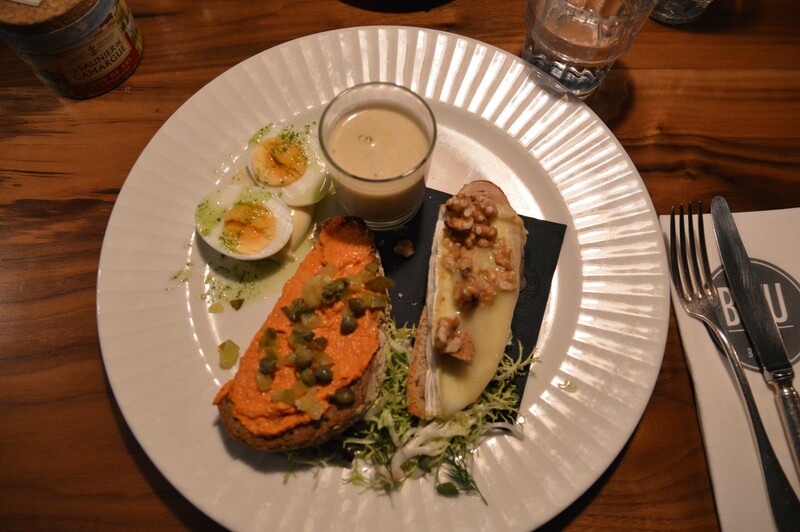 Free appetizers or extra desserts are an option at certain restaurants. 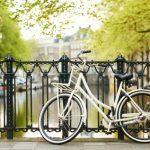 Overall, the I Amsterdam City card is an excellent choice for a tourist in the city of Amsterdam. It allows you access to transportation, interesting museums, and sites that may not have been on the radar.